Pictures can be a very powerful thing. They are inanimate objects, therefore unable to talk or speak aloud. However, their silent voices can move people in ways that sometimes spoken words are unable to. This one picture speaks volumes about why we play soccer. This picture was taken by a parent from the other team that lost to our One7 boys in the finals two weeks ago. The parent emailed us and said that her son was the goalie. 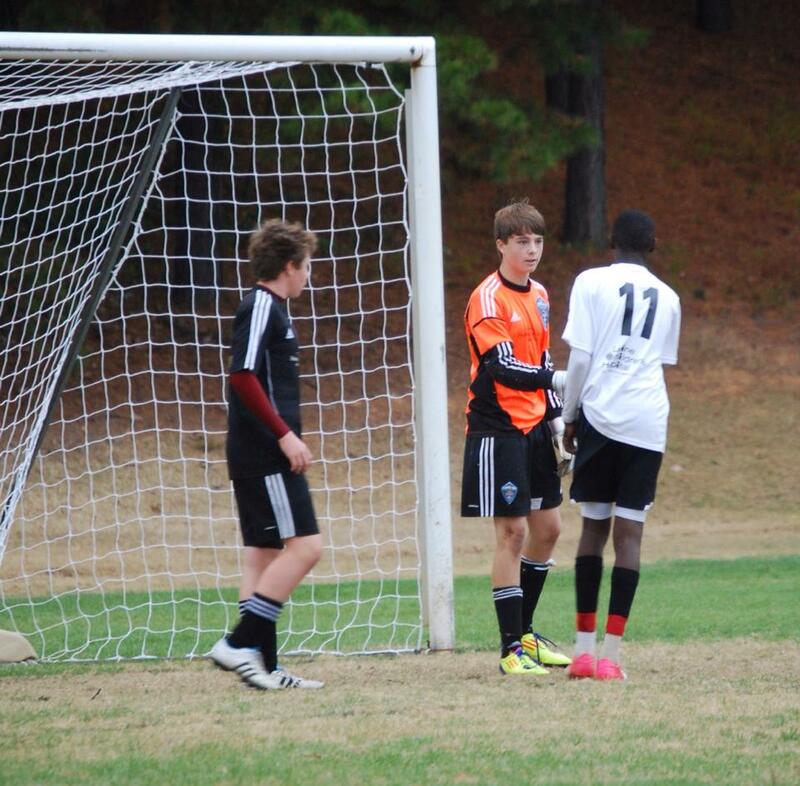 In the middle of a final with both teams fighting hard to win, David Mbuyu (Number 11 in the picture) from One7, took a shot with the game on the line and her son made the save. This boys mom said that she was amazed to see the One7 player walk up to her son and congratulate him for making a great save during the middle of a final. 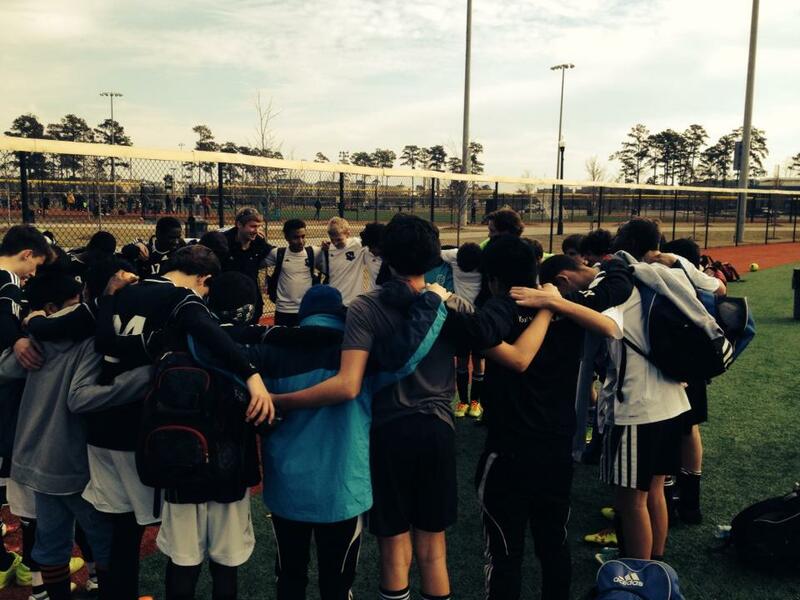 When our teams are out on that soccer field, they represent God in the way they play, speak, and act. Sure, there have been times when they get mad or lose their cool. No one’s perfect. They are, after all, human. It’s going to happen. What matters is how they react when things go wrong. We always like to win, but that’s not why we play this great sport. We want to show people the love of Jesus in everything we do. That includes soccer. We have the opportunity to reach so many people with the Gospel using this platform. We also received the following letter after that same tournament. Our players are continuing to see how their faith shines like a light to all who watch them. We are so proud of the testimony they show on the field as well as what they share after each game. Their faith is impacting lives everywhere they go. 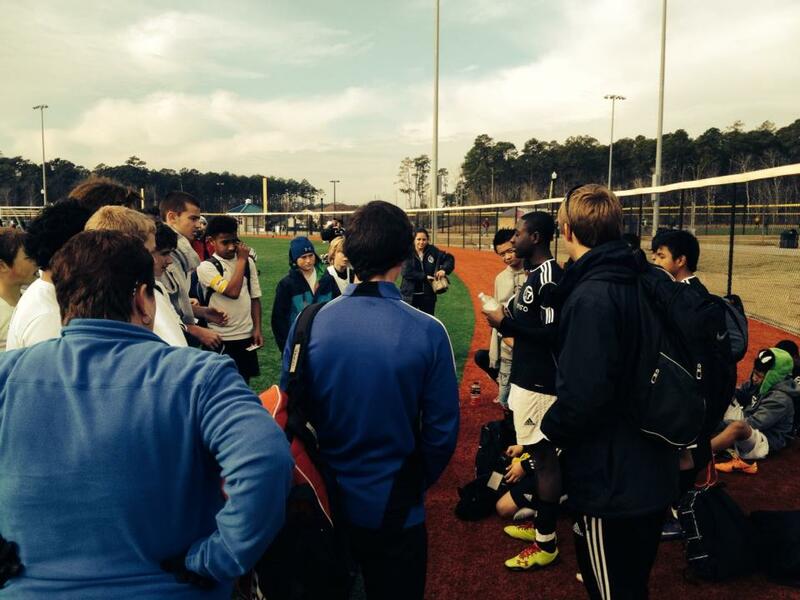 Sharing the gospel through soccer. This entry was posted in One7 and tagged argentina, bible, Charlotte, christ, community, ethiopia, faith, god, inner city, jesucristo, Jesus, ministry, one7, salvation, soccer, vietnam, volunteer on November 25, 2013 by one7blog.